BBM for Android downloaded 100 million times | BlackBerry Blast! BlackBerry announced today that BBM for Android has been downloaded 100 million times. This is a significant milestone for BlackBerry who only opened up BBM to Android in 2013. 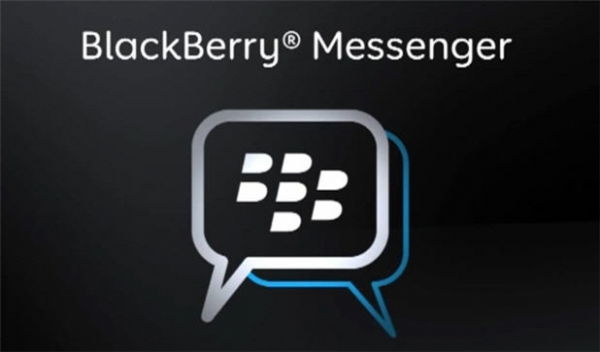 The company says 100 million installs puts BBM "in the top tier of messaging apps on Google Play." BBM for Android has 3.7 million reviews, and just shy of 2.4 million of them are five stars. BlackBerry also said BBM users have sent more than one billion stickers. They have also nearly reached one billion �virtual goods impressions� in the BBM Shop monthly. That is a lot of activity for BBM on any platform. It is hard to imagine that 100 million Android users are actively using BBM. A lot of these users could have simply tried it once, but it is still a significant number for BlackBerry when the company is trying to create additional revenue streams outside of its hardware. BBM is also available on iOS so it is interesting that BlackBerry has not released numbers for iOS.